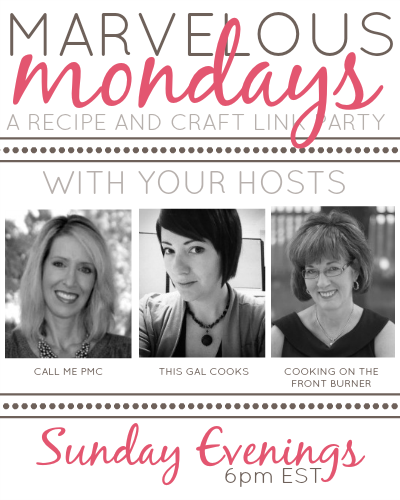 Good evening and welcome to Marvelous Mondays 91! Did you have a nice long relaxing weekend? Ha, long weekend. I sure wish it was longer! So do you like coconut as much as I do? If so, you’re in luck. 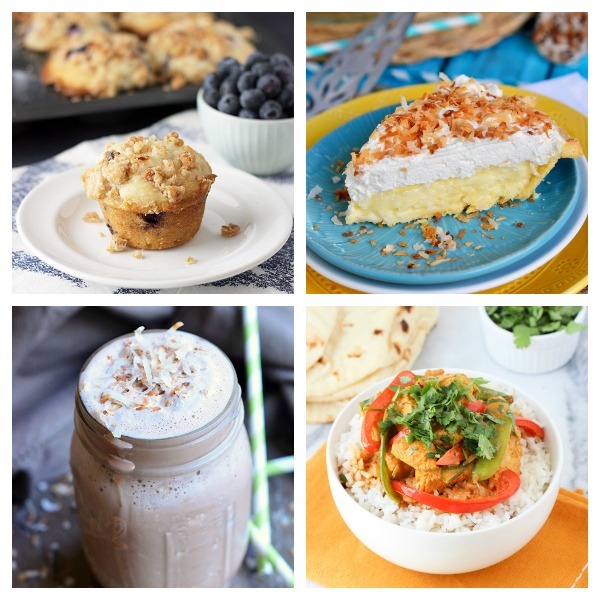 This week’s features are all about tasty coconut recipes. Last week I shared one of my own coconut recipes on the blog. 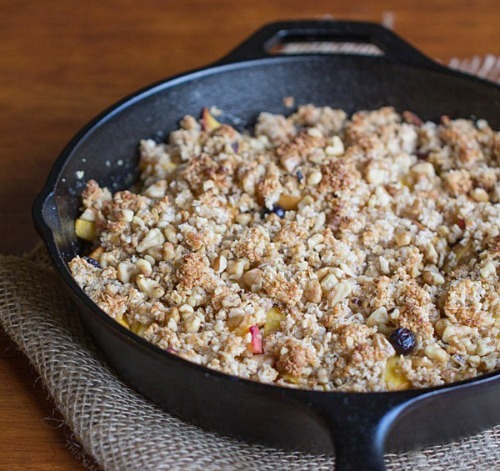 A tasty, dairy free, refined sugar free fruit crisp. Just click the image below to get the recipe! You can catch more of my features throughout the week on Pinterest, Facebook and Twitter. I’ve made it easy for you to follow along – just click on the links below. Thanks Julie for the great party and have a wonderful week! Hope your week is filled with extraordinary good tastes! Thank you for featuring my milkshake and for another great party! Thanks for the party, Julie! Have a great week. Thanks so much for featuring my recipe Coconut Curry this week! All of the coconut recipes look delicious! Have a great week, Julie! Great link up! I’ll have to check some of these awesome recipes and crafts. Julie, loving all of the fun features from the gals! Thanks for hosting this always so fun party! Hi Julie! Thanks so much for hosting the party – hope you had a great weekend and enjoy your week! My weekend was! Hope yours was as well. Thanks so much for stopping by the party, ladies! Thank you for hosting today’s party :-) I’m happy to be sharing a delicious crusty bread we made TWICE this past week! Hope you had a great weekend! thanks for this awesome Monday party!!! :) Have a happy week!! Thanks so much for another great party :-) Have a great week! Such great recipes-and coconut oh yum! Thanks so much for hosting. Hope you are having a wonderful week!